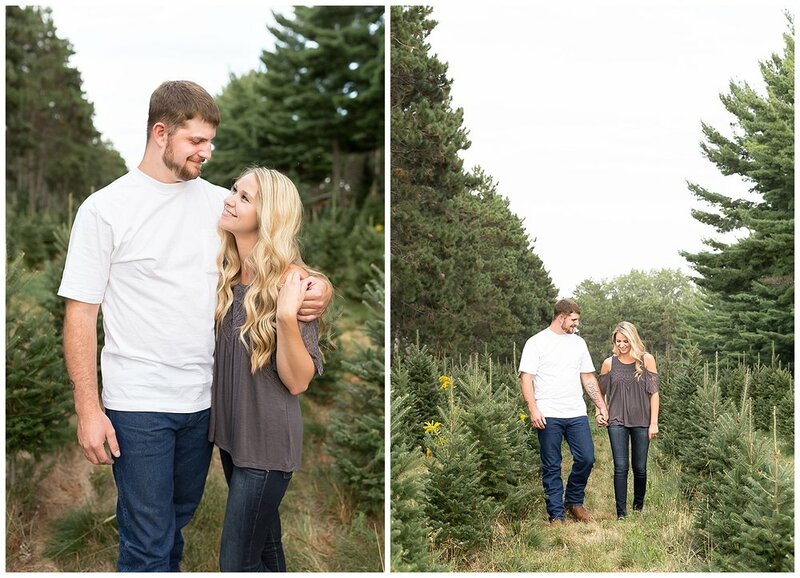 What do you get when you combine a beautiful tree farm, golden hour + the most adorable couple? Magic. That's what you get 🙌 Enjoy some of my favorites from Alicia + Dylan's recent engagement session!